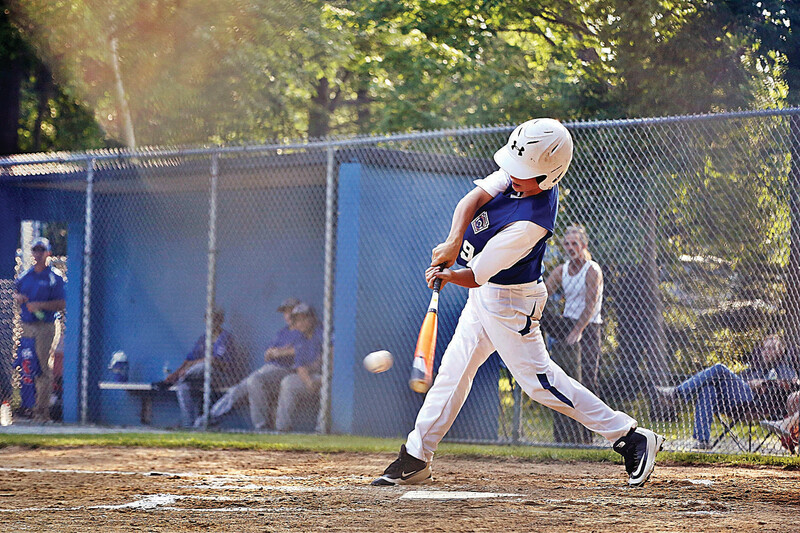 Getting the perfect game for a 12-year-old these days can be a complicated thing to do. You have to browse through countless reviews and consider the personal taste of the kid, too. Whether you’re in the market for board games for children or just one of the most enjoyable games to play outside, we believe we can be of assistance. Check out our selection below. Who knows? You might find something you and the kid you’re trying to impress might really like. This cool gadget comes with all of the essential features (and more) of an awesome racing car. The model is outfitted with tires made of rubber that are specifically designed to withstand a lot of abuse. As such, the product can be used both indoors and outdoors, without you having to worry about its durability. On top of that, the Rabing alternative is made with a unique design that enables it to withstand the test of time. This reliability feature consists of a shockproof function that can protect the electronic components that the RC car is equipped with. The charging time of the battery boasted by this choice is about sixty minutes. Kids nowadays spend a lot less time outdoors than what they used to some twenty years ago. This game can help you deal with this issue in that it can be used and installed virtually anywhere, and even in a somewhat empty room in your home, when it’s too cold outside. The Spikeball game set comes with everything you and the child need to get started. The kit includes the playing net, as many as three balls, a rule book, as well as a drawstring bag for when you want to take the game to the park or a friend’s yard. The tightness of the net can be adjusted depending on the players’ preferences. While it might not be a game in a traditional sense, this little drone makes it possible for kids to use their reflexes and their love for gadgets in a creative manner. The unit is outfitted with a headless security system, which makes it possible for kids of all ages to fly the device both easily and conveniently. The fact that this model comes with a 6-axis gyro stabilization system allows it to fly consistently and to be controlled efficiently. The only drawback that we were able to determine in relation to this product is that the flight time is just about eight minutes and its battery takes as much as 45 to 60 minutes to charge. If you have nothing against offering a present consisting of a video game console, then this Playstation model should be right up your alley. It’s specifically designed for Star Wars aficionados, so if the kid you’re trying to impress is a science fiction lover, you should consider this option. Furthermore, the unit comes with a compact 1TB system, as well as a matching wireless controller. It’s pretty easy to see that the console includes everything one needs to make the most of it, and the best thing about it is the 1TB hard drive, which gives users the freedom to do anything they want from watching TV to listening to music. A full-size basketball set might make a poor choice in terms of presents, both because the height of a 12-year old player might make it cumbersome for him or her to score hits, and because it’s rather tedious to install. This unit is an over-the-door basketball hoop that comes with its own detachable laundry bag. There’s no need to put a lot of effort into setting up everything included in the box because the unit is straightforward and comes with its own backboard, net, and hoop. On top of everything, it has been found to be compatible with most any door installed in any US home. This fun game is cool and easy to use, and the neatest thing about it is that it speaks to the needs of players of all ages. The set includes a catching net, with an ergonomic handle, two racquets, as well as two balls, and a launching hook. This alternative is a somewhat modern twist on the traditional game of catch. It can be used both outdoors and indoors, but we do recommend playing it outside because the kids might accidentally hit objects in your home. So, unless you have a more or less empty room, it might be a better idea to spend a whole day in the park having fun with this game and others, too. Some kids are passionate about science and technology, and for them, we recommend this hydraulic arm edge kit. It’s not as complicated to set up as some of its counterparts, and one of the best things about it is that it doesn’t work with any electricity, so there are no safety risks involved. Because this kit needs a bit of time and commitment dedicated to building it, you’ll find that the instructions and illustrations provided in the box aren’t all that hard to comprehend. We all know how children tend to be disappointed if games are just too complicated for their skills, so this robotic arm is an efficient way of stimulating their interest in tech and science. As young teens, 12-year-olds are at that sensitive stage of preadolescence where they actively make the transition from being children to becoming youths. What is more, this stage in their development is characterized by an amplified need to socialize, make friends and acquire their peer’s approval. Because this stage is particularly delicate, a way of making this process easier on them is by engaging them in interesting, fun games that can help them develop additional social skills. As many specialists claim, the best games for kids out there can actually develop both the children’s dexterity and their ability to strategize. Still, it is important to understand that, when we talk about games, we don’t only talk about video games. From this point of view, it is worth having in mind that, apart from evolving from a mental perspective, pre-teens also start to grow from a physical point of view. Therefore, when thinking about cool kids games, it is equally crucial to also consider activities such as sports. Although any talk about games is fun, it is more than evident that the task of finding the best kids games that 12-year-olds can enjoy is not that easy and entertaining. Because we know this very well, we have decided to lend you a helping hand by putting together a list of aspects that you should have in mind the next time you find yourself in the position of searching for games for kids for sale. Even if 12-year-olds might refuse to be called `kids` any longer, it is quite clear that they still follow, in many ways, the same mentality as children. What we mean by this is the fact that they still like to do group activities and they don’t yet shy away from being in the spotlight. Because of this, it is a good opportunity that you use their need to socialize in their own interest by enabling them to form a series of social skills that they lacked until this point. For example, if you want your kid to learn how to think before acting, it might be a good idea to teach him/her how to play chess. Likewise, among the most popular games to play with friends is Activity. This one game, in particular, can help young kids learn how to express themselves and how to be competitive and creative at the same time. As a plus, Activity can easily transform into a fun thing to play during the holidays when all the extended family gets together and celebrates. A quick glance at the online kids’ games reviews is likely to draw your attention to the fact that sports should necessarily be a part of your kid’s life. Not only beneficial for his/her health, but sports can actually amplify the sense of belonging to a group, a desire to compete and to surpass different obstacles. Due to this fact, there are a few games to play outside that you might feel like your small one might like trying during the summer. For instance, basketball and volleyball are two different sports that are both fun and interesting and that can encourage your children to make new friends and keep fit. What is more, sports are also a common way in which children learn to communicate and act as part of a group. Developing this skill is particularly essential given the fact that children need to learn how to speak so that they are understood and how to manage conflict and their emotions. Home is probably the place where we all feel safe and comfortable, the reason why here is where we feel the most like ourselves. Moreover, home is the place where we learn who we are by interacting with others and learning from our family members’ behavior. Therefore, in order to make sure that you are raising a well-adjusted pre-teen, it is important that you take the time to participate in your child’s home activities. For instance, there is a big chance that your kid enjoys playing video games. If this is the case, instead of getting upset that your youngster spends his/her time completely shut off from you and your closed ones, you could show him that you care by finding the time and joining in on the game. What is more, by doing so you’ll get the chance to understand what is it that your child likes and what he/she finds interesting. Consequently, you’ll be able to talk about the difference between the real world and the virtual one and you’ll be able to bond over various topics that might come up. 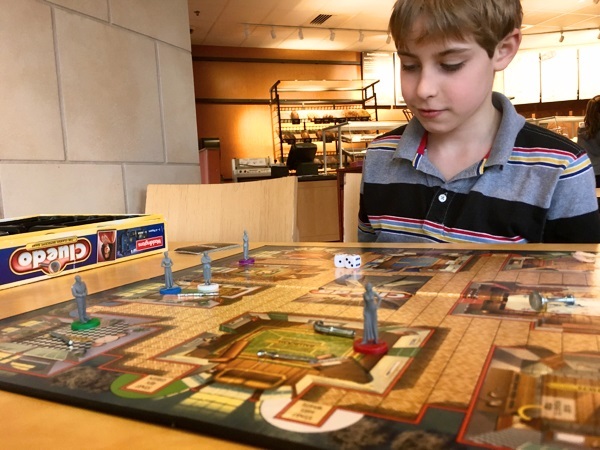 Also, if you are looking for other games to play at home with your 12-year-old, you should consider any type of boarding game such as Monopoly, Catan or even Zingo. It is crucial that when it comes to video games you don’t regard this as a completely bad influence on your children. In fact, according to research, playing video games can do more for your children than just increase their computer literacy and enhance their mobility. As some researchers point out, video games are able to install a series of traits such as leadership and the ability to be organized; two key characteristics that will later on come in handy for your kid. Moreover, it might be a fun idea to have a discussion with your family and pick a game night per week that you all spend together playing various games. No matter if you stay at home and play charades or you go out to play bawling, it is crucial that you and your children make beautiful memories together.